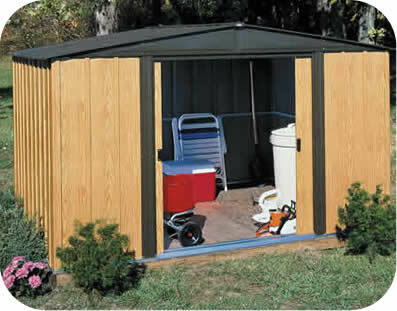 The Palram 8x20 SkyLight Shed is perfect for storing organizing and protecting your outdoor life. 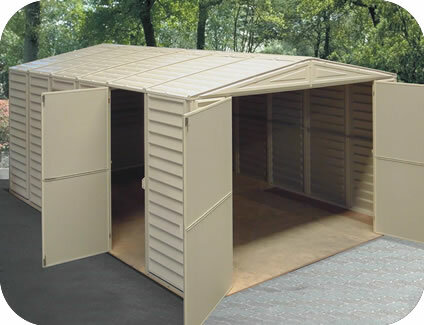 The Palram SkyLight™ Shed is perfect for storing organizing and protecting your outdoor life. 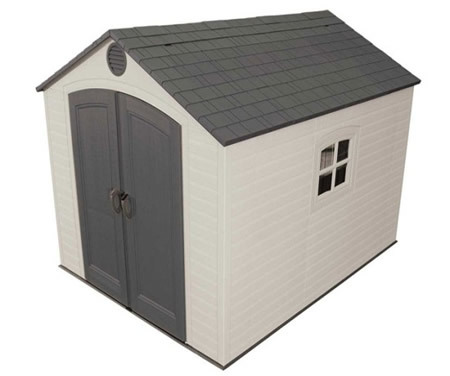 Made with Palram's virtually unbreakable polycarbonate and reinforced aluminum frame, the SkyLight™ Shed will provide years of maintenance-free protection. 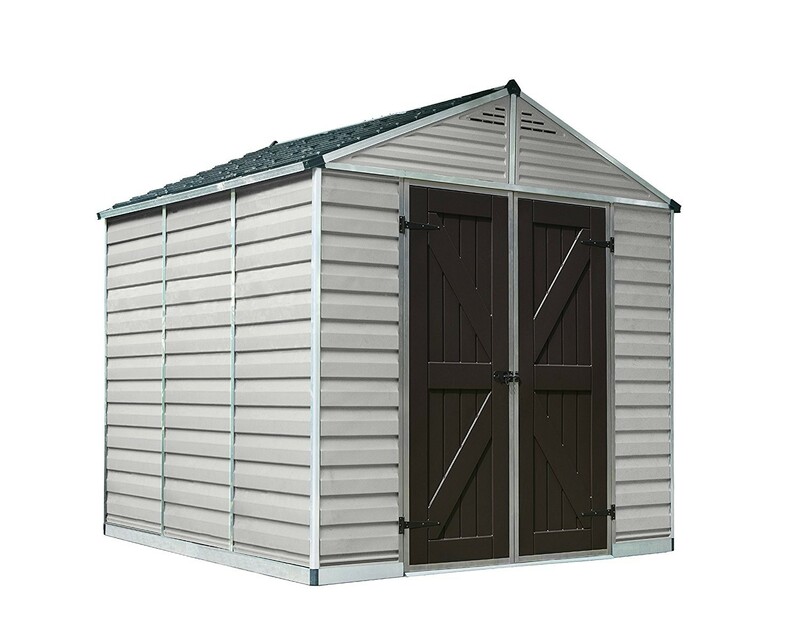 At first you may wonder about the flexibility and thinness of the polycarbonate panels, but rest assured that once assembled, the shed will be rigid and durable. The unique SkyLight™ polycarbonate roof panels transmit natural sunlight throughout the day while having an opaque external visibility for maximum privacy. Front and back vents are included for ample airflow. 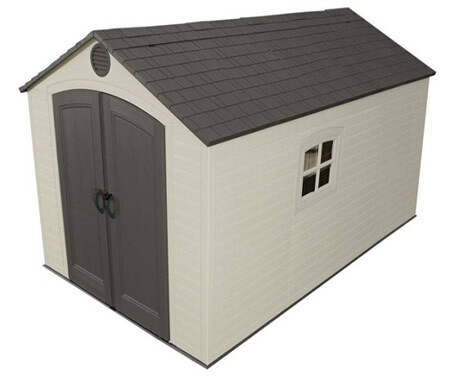 The Palram SkyLight™ Shed series will not fracture, bend or discolor, withstanding extreme weather conditions such as hail and high temperatures. 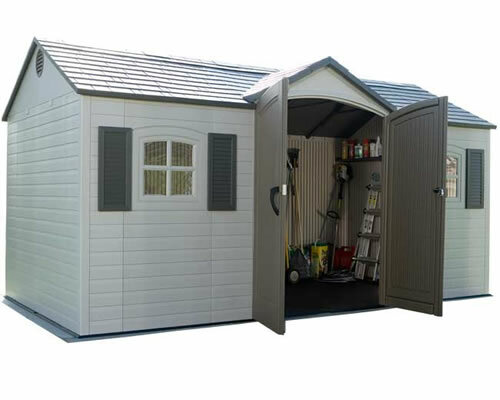 Designed with your outdoor space in mind, the Palram SkyLight™ Shed will complement your home and enhance your outdoor living space.